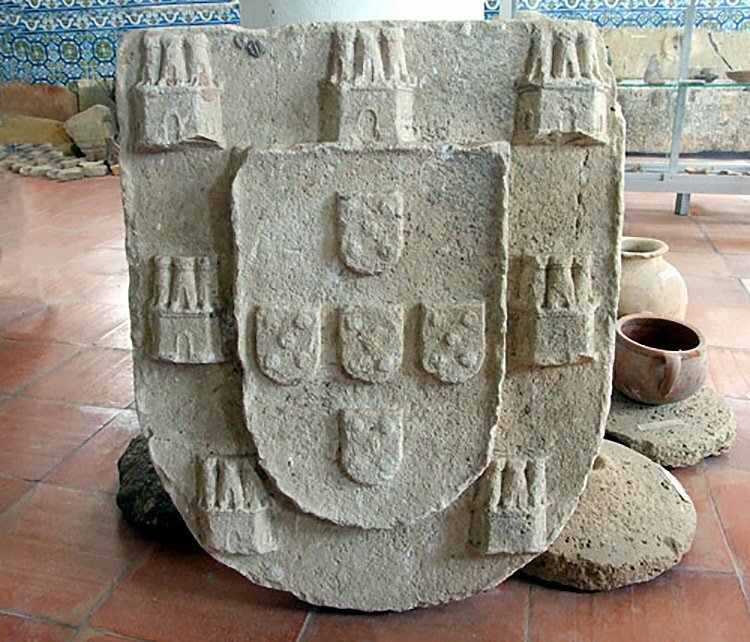 The Ocean Technology Foundation (OTF) as part of the SEMAPP Project jointly conducted with Portuguese partners an archeological survey of the remains of Fort de São Lourenço in the sub-tidal waters near Olhão, Portugal. The Science, Education, Marine Archeology Program in Portugal (SEMAPP) been operating for more than a decade and the Ocean Technology Foundation has spearheaded seven research and education expeditions to Portugal working in the disciplines of marine archeology, deep water fisheries biology and ecology, submarine ecology and geology, technology transfer, and youth education. OTF has invited professional counterparts and students from Portugal to Connecticut. Mario Rodriques Ferreira from the University of the Algarve was the lead marine archeologist on the 2008 expedition. With the location being sub-tidal, yet shallow, it is a great location for student studies and participation. At low tide the water is typically between knee and waist deep and the bottom is safe to stand on with sand and cobble surrounding the remaining stones and three cannons from the fort. An earthquake, fire, storms, shifting sands, and people removing items have taken their toll on the fort. What remains of the fort is now protected within a marine park area. Conducting marine archeology in the sub-tidal areas offers unique challenges, but fewer of the personnel risks than deep-water marine archeology. Although many of the procedures and tools are the same as terrestrial or deeper water marine archeology, some of the methods and tools are adapted to the shallow water location. The site offers significant opportunities for student study and teaching. When one sees the cannons just below the surface a reaction many people have is to believe these could be brought to a museum without too much difficulty. It would not be too difficult to remove them, but once removed would require extensive preservation in order to prevent them from crumbling away in time. Now they are protected from exposure to air and they provide students and other archeologists the opportunity and excitement of seeing them at the remains of the fort. The expedition was made possible thanks to generous support from the Max and Victoria Dreyfus Foundation.